Addliss up yet again on the red DLA imprint this time serving up this monster of a Trance production which will have crowds going nuts when its dropped. 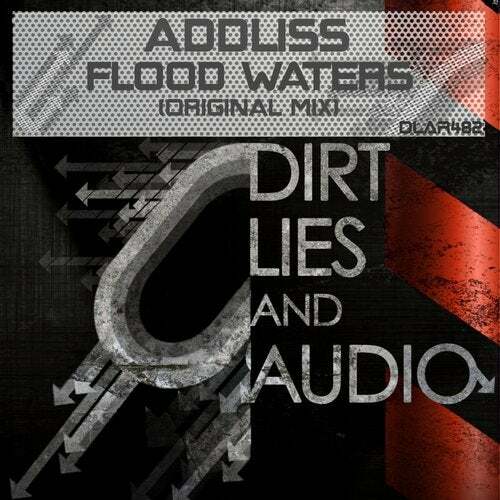 Amazing production qualities this is one Addliss release you need to check out!! BIG TRANCER!